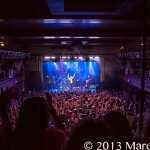 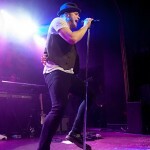 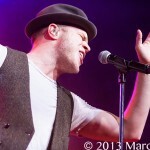 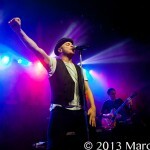 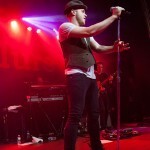 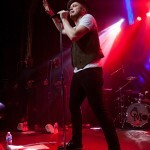 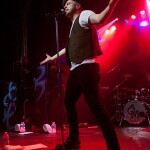 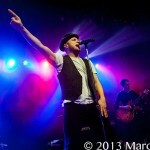 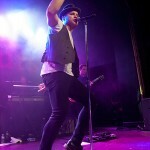 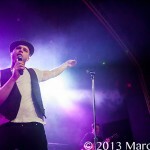 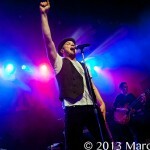 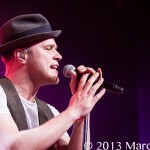 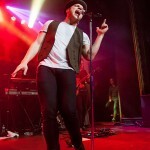 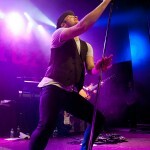 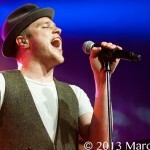 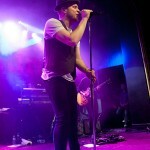 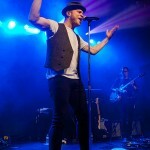 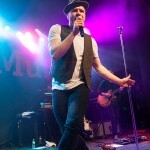 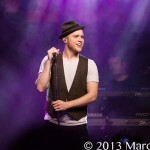 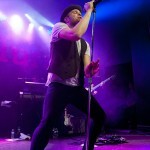 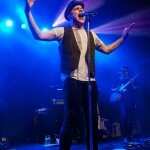 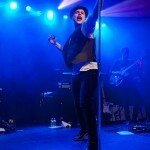 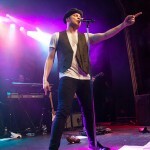 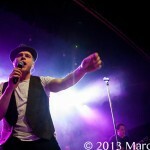 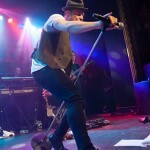 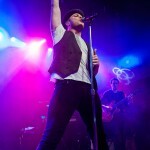 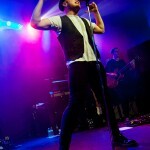 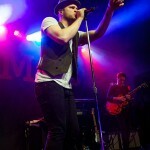 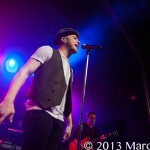 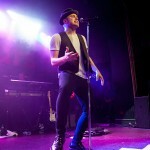 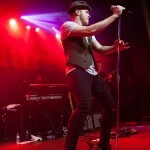 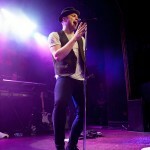 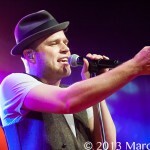 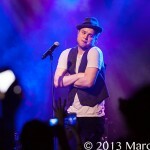 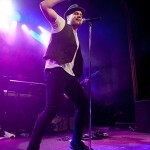 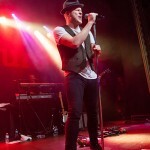 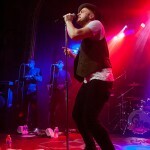 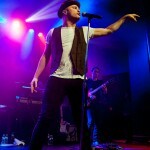 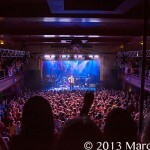 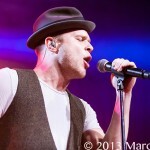 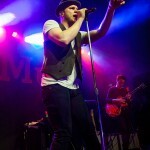 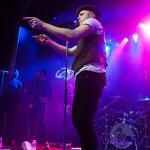 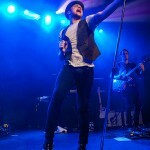 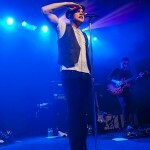 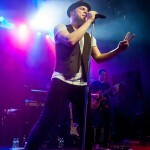 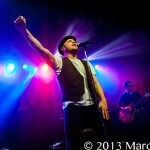 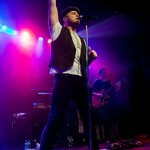 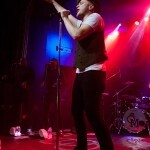 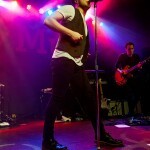 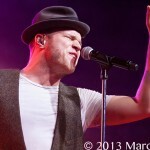 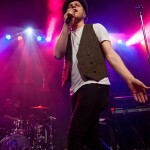 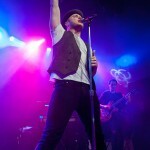 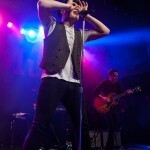 Well if you were at the right place at the right time you would have seen Olly Murs making his moves at St Andrews Hall in Detroit Tuesday night. 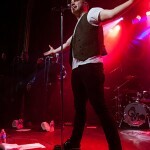 This kid from England has got style and looks that had all the girls screaming. 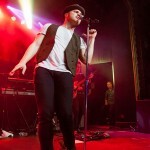 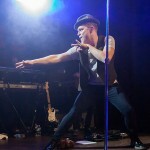 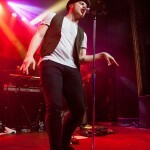 A Frank Sanitra flare mixed with some Sammy Davis moves, Olly is quickly making his mark in the music industry and scratching the hearts of teens around the world. 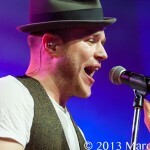 Pop songs come and go but Olly’s music has a different feel to it. 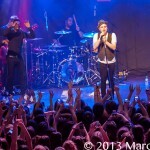 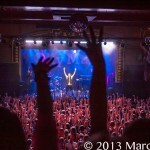 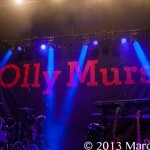 When he hit the stage with his first song “Army of Two,” Olly’s skills kicked into full gear and he immediately had the crowd in his hands. 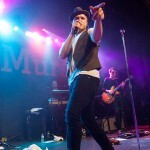 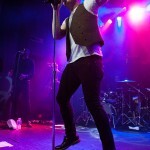 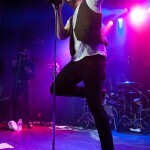 Murs honed performance combined with his hard driving sound sort of puts him a tad outside the pop genre. 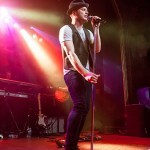 As I am not a big fan of pop, I couldn’t help finding his music and performance really really good. 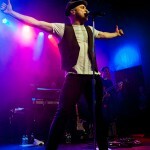 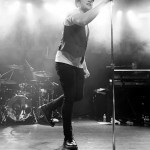 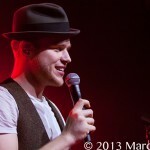 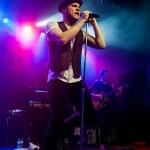 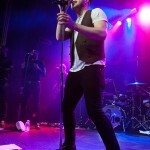 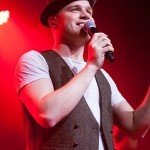 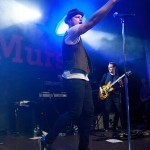 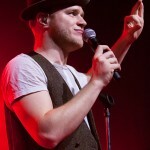 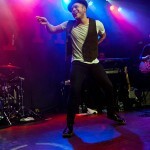 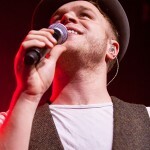 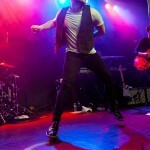 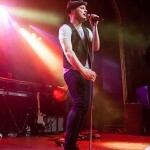 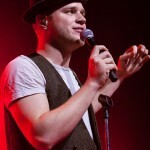 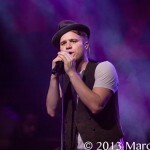 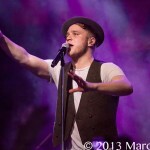 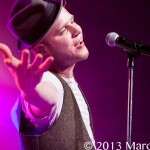 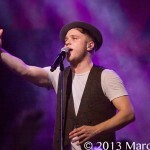 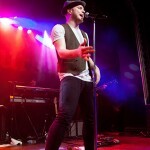 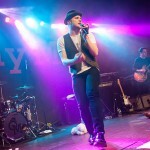 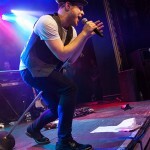 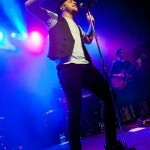 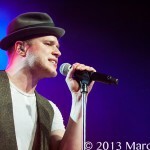 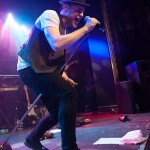 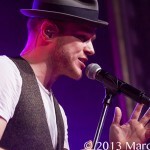 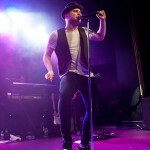 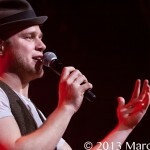 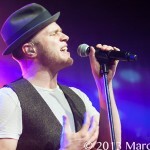 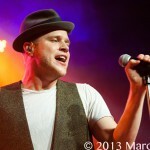 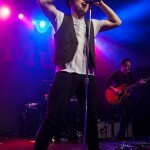 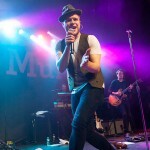 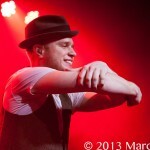 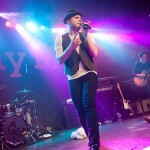 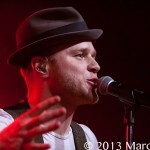 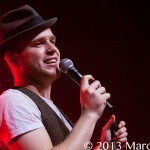 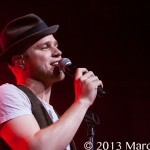 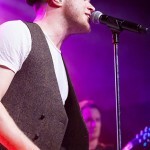 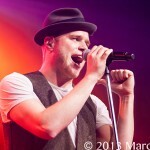 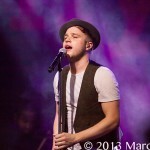 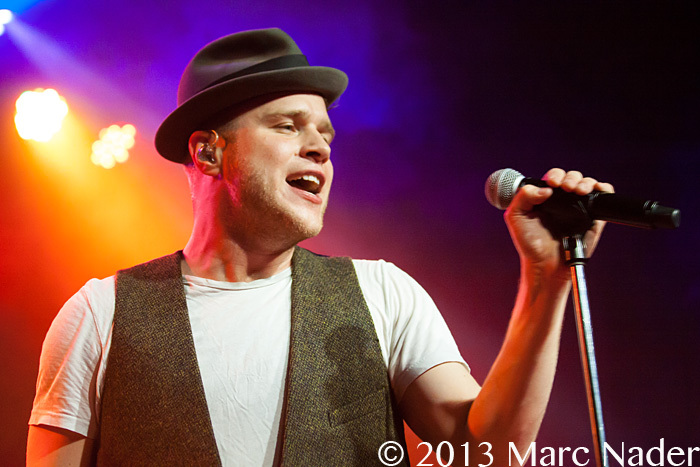 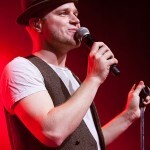 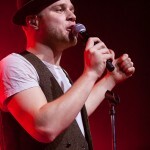 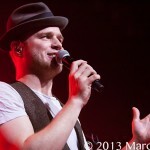 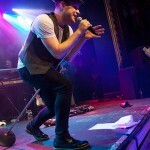 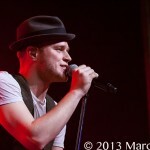 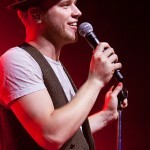 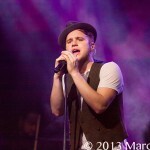 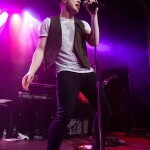 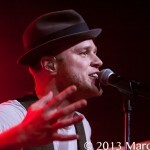 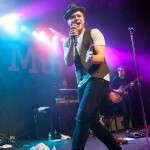 You can always tell when an artist finds the connection with song & soul and Olly Murs has found his. 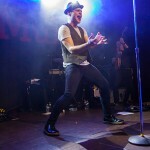 The music is real and he is real! 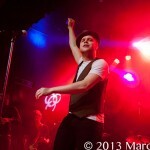 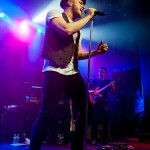 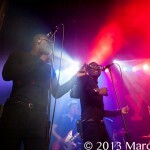 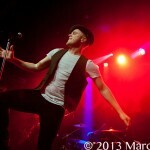 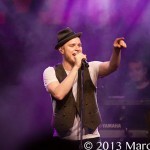 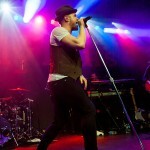 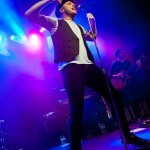 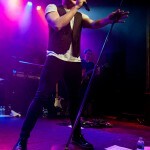 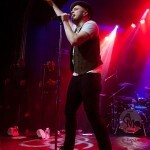 Olly heats the stage up and I highly recommend this show, get out and see the music!